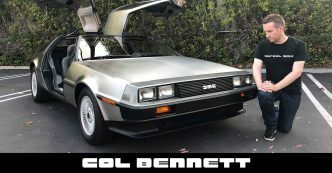 Col is a perfectionist that may have met his match – a DeLorean. His lifelong dream of owning a DeLorean finally came true, and he’s been having a great time making an already perfect car even more perfect. 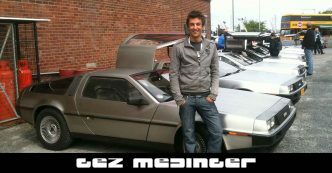 Gez had his DeLorean shipped from a bog in Michigan, USA to Essex, UK. And after several years of ownership, recently released a fantastic video about DeLoreans. 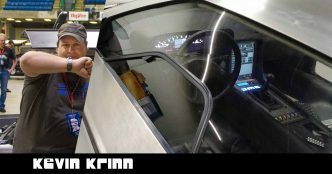 Kevin and I talk about DeLorean Weekend 2016, his DeLorean Digital Dashboard project, the process of doing a frame-up restore of his VIN, and his time with the DeLorean Club of Ohio.